Hello, We Are Morse Tax. Since 1991, Dexter has been a CPA in NY/NJ and a Certified Financial Planner. As his company expands, he has been growing his practice to include NY/NJ Life and Health Insurance Licenses. 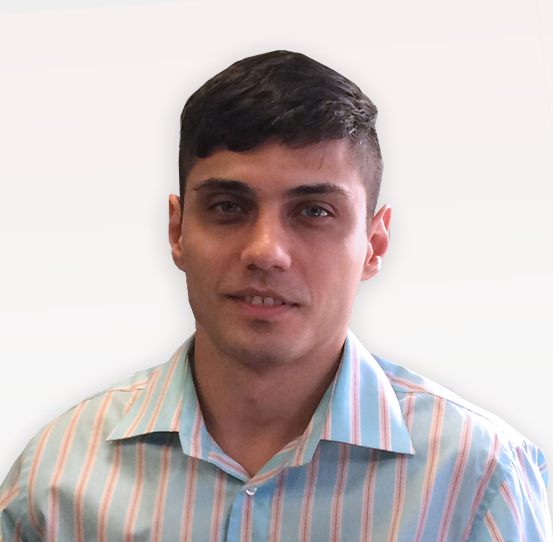 Boris has been preparing taxes for well over 10 years and joined Dexter as a QuickBooks expert who maintains the majority of the business accounts at the firm. He specializes in the preparation of tax returns for clients who reside outside of the US and for non-US citizens residing in the US. Donny has specialized in audit and consulting services for over 15 years and services nonprofit organizations. With extensive experience as both a public auditor and internal Controller, Donny offers our clients a unique and always very personable experience.